It was another lovely day and I was out on the hills again enjoying the sunshine. 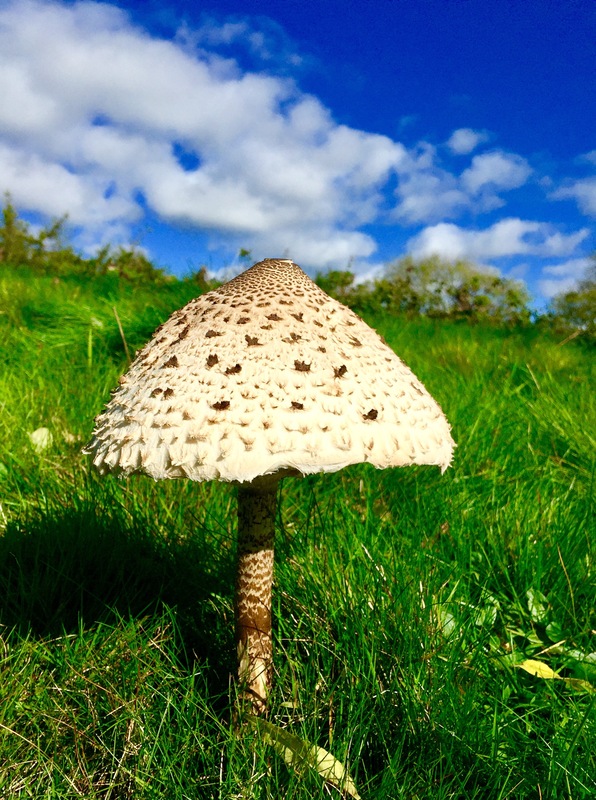 I found this splendid Parasol mushroom on my travels. Sorted some things out and my life is back to peace and serenity. Peace and serenity is good. Be careful with funny mushrooms.